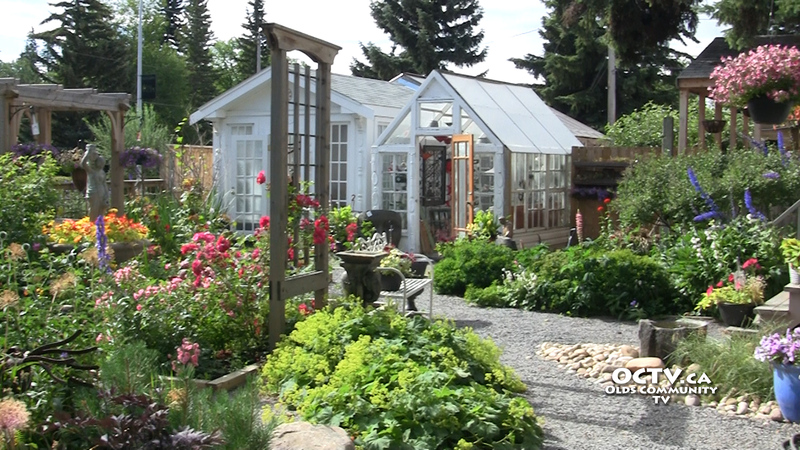 Home » Community » Local florist brings National Make Someone Smile Week to Olds! 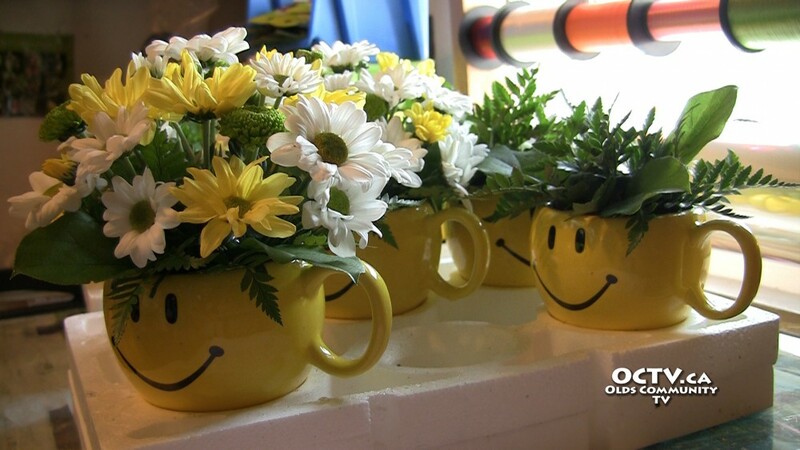 Local florist brings National Make Someone Smile Week to Olds! 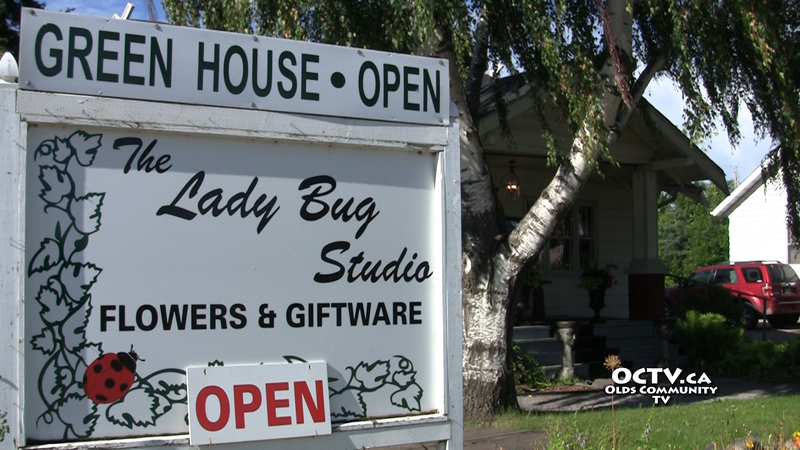 This week the Lady Bug Studio sent out surprise deliveries to several different senior’s housing centers as a way of saying thank you to the community of Olds and area for their support. The Lady Bug Studio has been helping to brighten up weddings, events, birthdays, Mother’s Days, and more, for over 17 years.